If your kids are anything like mine, than they will be somewhat obsessed with Lego. 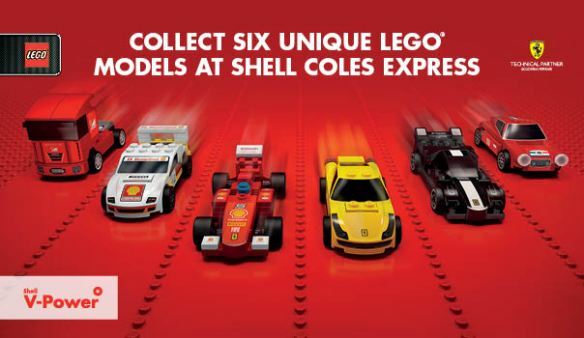 The boys were quite excited about Shell Coles Express releasing their limited edition Shell Ferrari Lego range. Every week, a new Ferrari model Lego set will be available to purchase for six weeks nation wide. Very cool, yes? The limited edition Ferrari model LEGO cars have the smallest pull-back motor ever produced by LEGO Group. They are capable of performing over 300 pulls, propelling the 30g vehicles up to two metres. We tested this theory and indeed, it is true. With mainly tile flooring through the house, the Lego Ferrari’s were speeding around everywhere. These incredible Lego sets are actually modeled on the Ferrari F1 team and launched when the Melbourne Grand Prix was on in March. The cars are $6 each with a $40 purchase of Shell V-Power or $8 without a fuel purchase. Which is great for us, as I spend at least $50 on premium petrol at Coles Express every week (my poor Mazda 6 Mum’s taxi does a lot of km’s during the week!). Competition closes at 5pm 26th April. Good Luck! *This was a sponsored post and giveaway as per our disclosure policy. My son loves to play with legos – it allows him to build things with his imagination. Legos allow him to play for hours without getting bored.There is no limit to things that he can create using legos. They can let their imaginations run wild, creat masterpieces and then destroy them and start all over again! Hubby is a Ferrari fanatic to the point we travelled to Maranello to visit the Ferrari museum on our honeymoon! He would love to make these with our girls. L – Lego is a household brand in our humble home. E – Educational and fun, always make the children wanting more. G – Gargantuan variety and style, there is always a theme that suits one’s liking. O – Obviously, the children want ALL Lego they could get their hands on. S – Smiles, laughter and fun are always exchanged at Lego playtime. H – Helping the kids doing complex designs is a great way for family fun time. E – Eyes coordination and improved motor movements make Lego a great toy to have. L – Learning and having fun is our aim to make the activity an enjoyable one for the little ones. 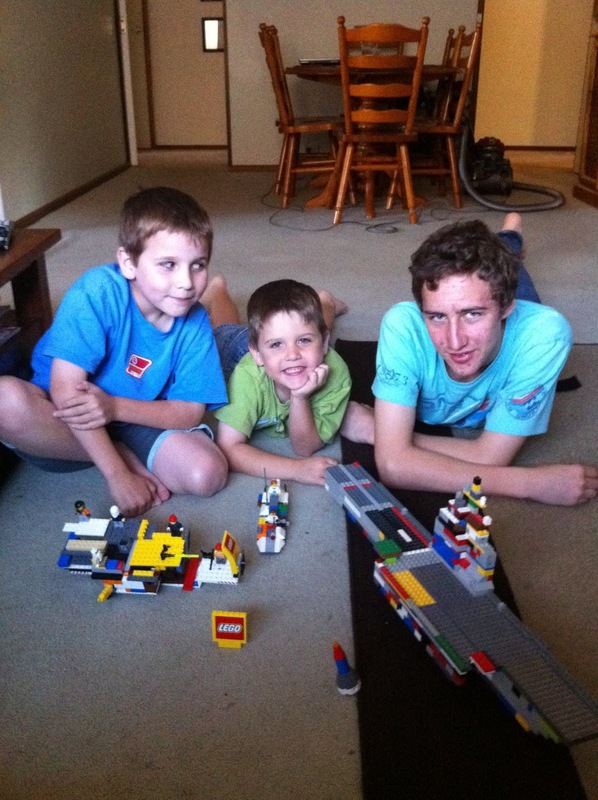 L – Lego is the only toy that the kids want. Aston will lose hours playing with Lego. I swear he is either going to be a builder, or designer! My daughter loves duplo and at the moment has a thing for cars, trucks and buses. I love playing with lego too…let's face it, lego is the best! There is no limit to things that he can create using lego. Because it is a great way to engage in constructive play! Definately one of the best educational toys on the market without the kids knowing its actually educational. My kids love making things with their LEGO and pretending it's the real thing. They particularly like making cars, boats, aeroplanes and houses for the mini figurines to go in. I love listening to the stories they make up.